3. By Sea After sale Timely,professional,patient How to order9 1.Provide us item number/pictures/web link. 3.Make proforma invoice or contract on alibaba trade assurance. 5.Delivery 6.Following your order until you receive and satisfy with them. 2. How to pay to us9 We accept payment through safe paypal, fast western union and convenient bank transfer. 3. When to receive goods after payment9 We ship out orders within 5 working days after receive payment. 5. Do i need to pay extra when goods arrive9 Please note that you might need to pay tax&duty to your government. 4. 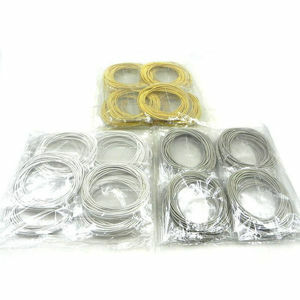 We can guarantee the best prices, the good quantity and the fast delivery. 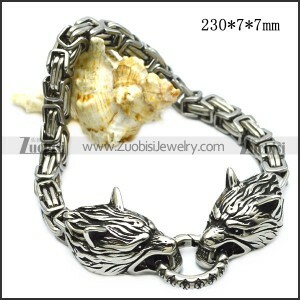 Customized charms can be ready within 5-7 days. If the designs are our existing, the samples will be ready within 3-4 days. 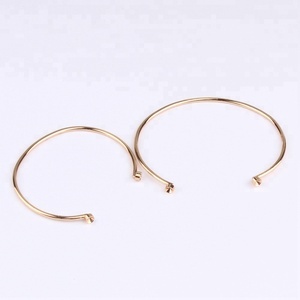 2 YRS Zhejiang Huanan Craft Co., Ltd.
Alibaba.com offers 6,158 iron bracelet products. 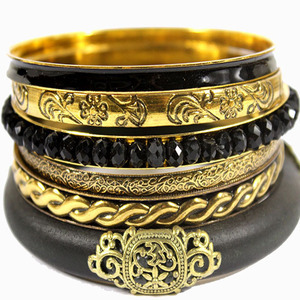 About 45% of these are bracelets & bangles, 7% are zinc alloy jewelry, and 5% are stainless steel jewelry. 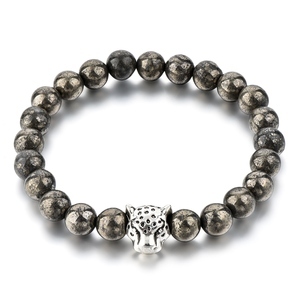 A wide variety of iron bracelet options are available to you, such as anniversary, engagement, and gift. You can also choose from children's, men's, and unisex. 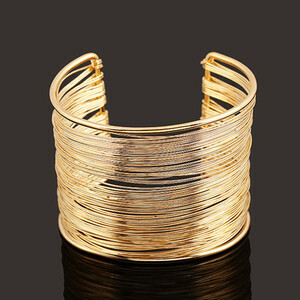 As well as from bangles, charm bracelets, and beaded bracelets. 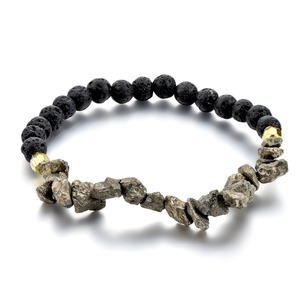 And whether iron bracelet is alloy, jade, or stainless steel. 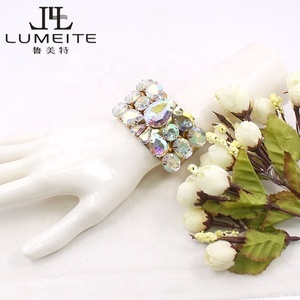 There are 6,158 iron bracelet suppliers, mainly located in Asia. 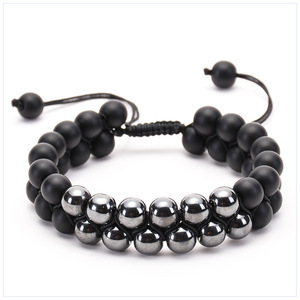 The top supplying country is China (Mainland), which supply 100% of iron bracelet respectively. 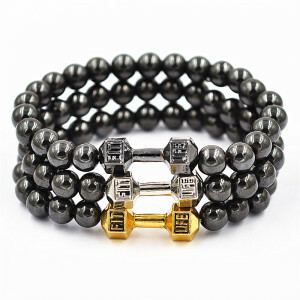 Iron bracelet products are most popular in North America, Western Europe, and South America. You can ensure product safety by selecting from certified suppliers, including 606 with ISO9001, 586 with Other, and 104 with BSCI certification.